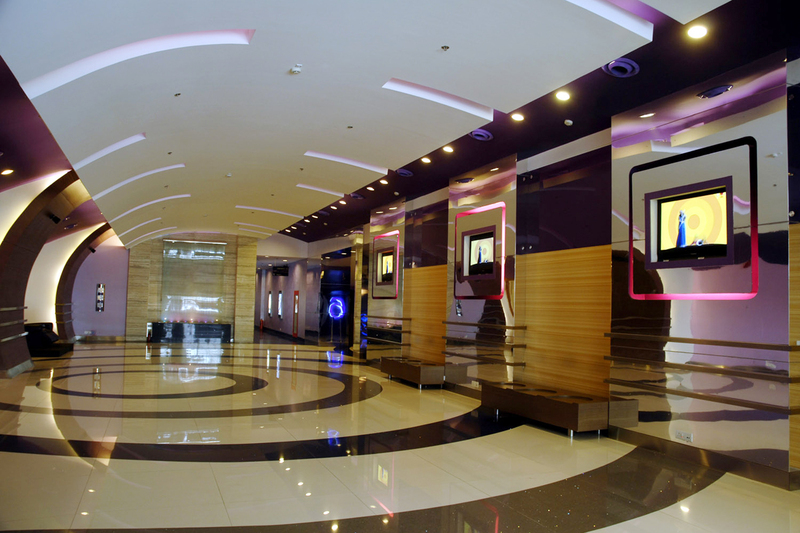 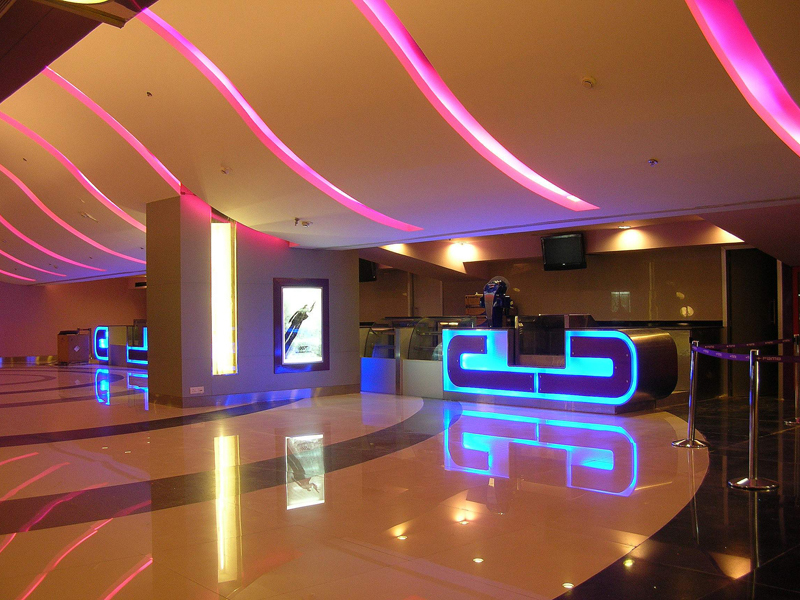 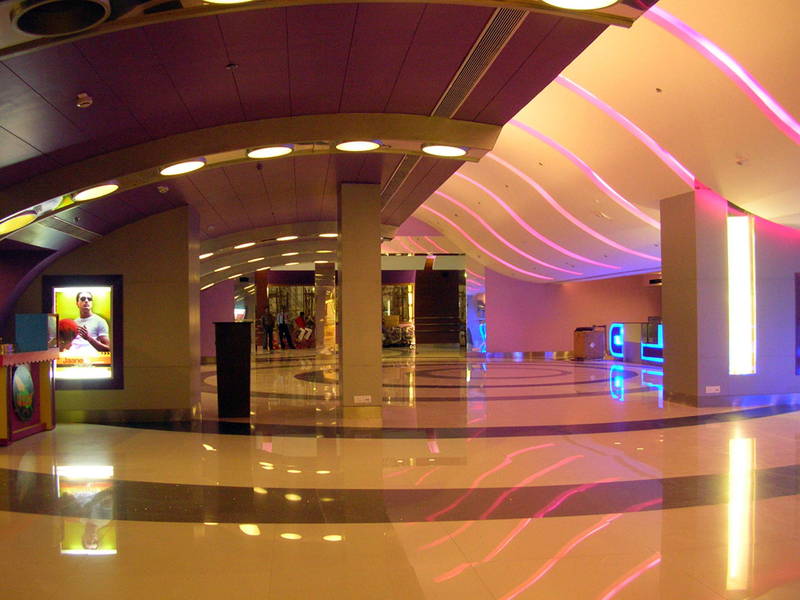 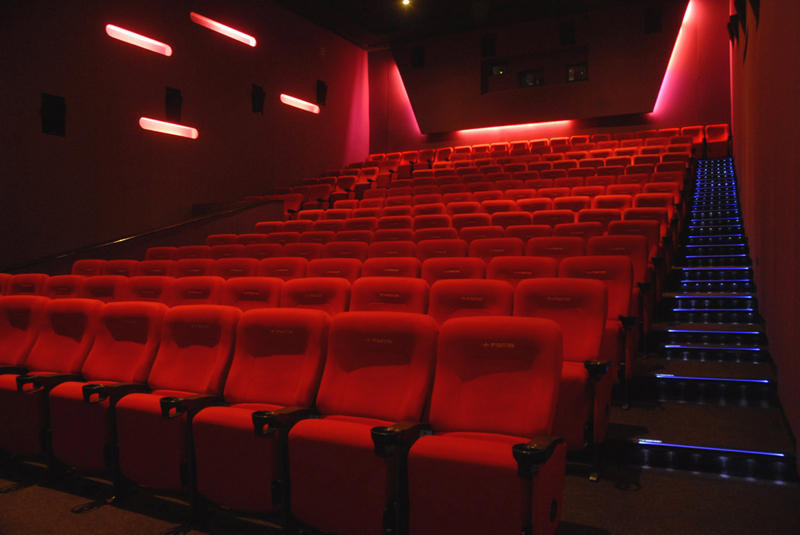 The first 6-screen ultra-luxurious multiplex in Vashi. 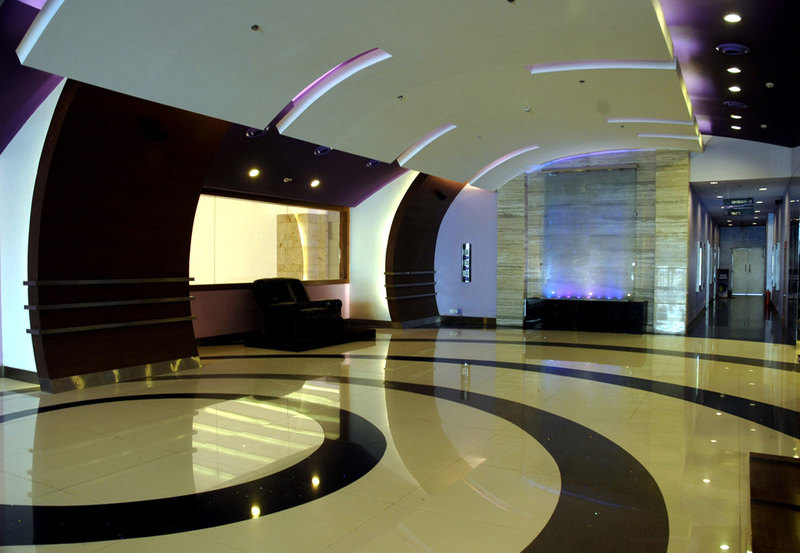 Lobby has welcoming flooring pattern with ripples as concept with grand concessionaire. 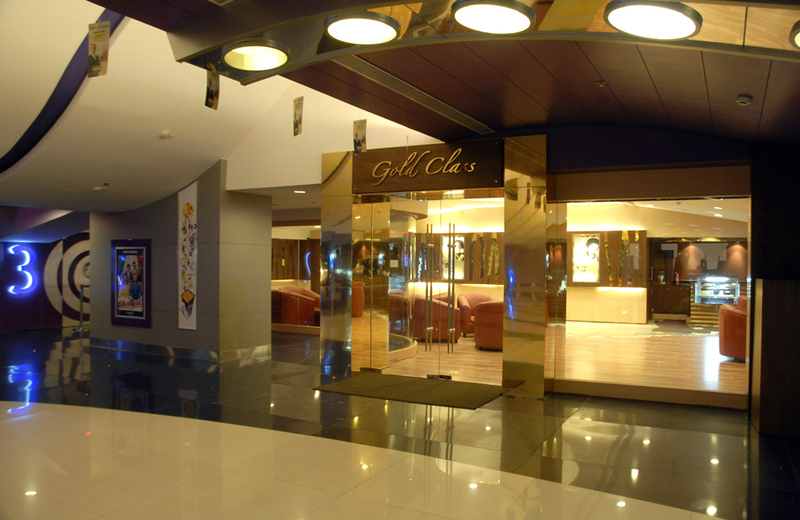 The Gold Class Screen, is one of the 6-screens luxuriously spaced out only with 63 lavish fitted Recliners that stretch to 150 degrees. 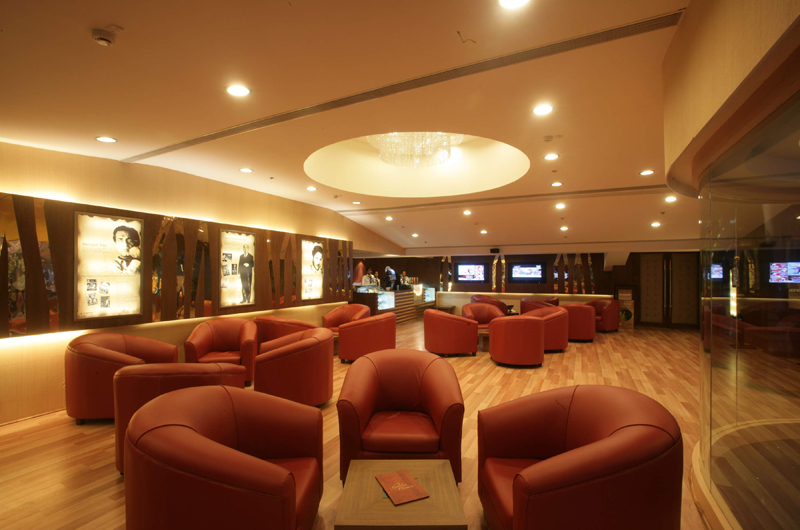 Gold Lounge designed with warm lighting ambience, veneer finish paneling, wooden flooring exclusively for Gold Class patrons.